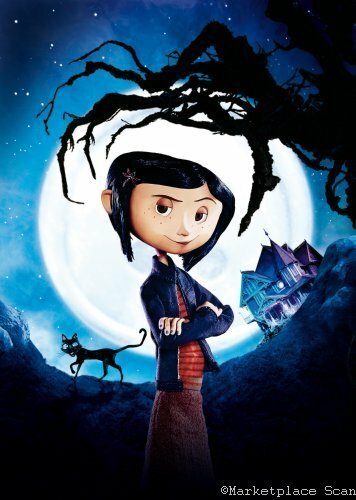 While exploring her new house, Coraline finds a small door to another universe. A universe opposite her own, where her new neighbors aren’t crazy and her ‘other’ parents give her everything she’s always wanted and more. But there’s a catch, ‘other mother’ wants her to stay forever and she won’t take no for an answer. With the help of a reluctant friend and a cat, she might just make it. Harry Potter has slept under the cupboard for close to 11 years now, living a dull and quite abusive life under the care of his relatives. What he doesn’t know is that a whole new world will save him the minute the clock turns to 12. On their 21st birthday, twins that were separated at birth will be reunited to defeat the dark force keeping their birth parents captive. A young girl with a curious mind has to battle an evil principal, her abusive foster family, and her struggles of finding the time to read between all the chaos. Da da da dun doo doo da da da dun doo doo da da da dun da da da dun da da da dun da da da dun doo doo. 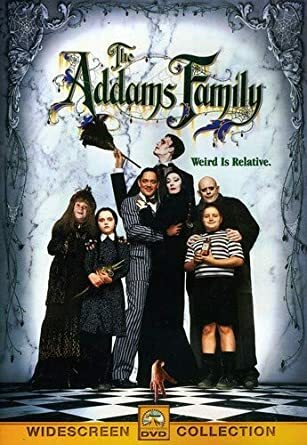 The Addams family movie came out in 1991. 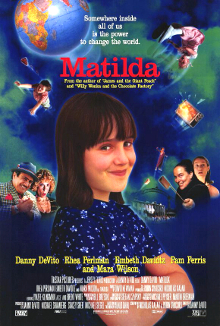 The film is about a bizarre family who rekindles their relationship with a long-lost family member. This family member turns out to be the adopted son of a con artist seeking out the Addams family fortune. Miguel wants to be a musician, despite his parents harboring a hate for music. Desperate for answers and a guitar, he turns to the beautiful Realm of the Dead in search of one person: his grandfather, Ernesto De la Cruz. When the evil Cruella De Vil kidnaps their 13 puppies, Pongo and Perdita go on an adventure to rescue them. But true to the title, they don’t return with just 13 puppies, but 101! 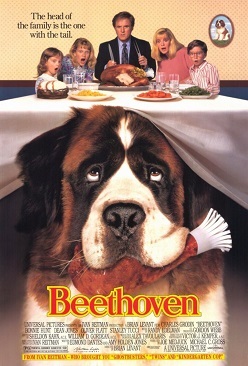 When a family finds a mischievous Saint Bernard puppy, they have to suffer the consequences of adopting this little dog, consequences that range from the dog stealing food to an evil vet after that same dog. When the monsters in charge of Halloween get bored, you know some weird stuff is about to happen. 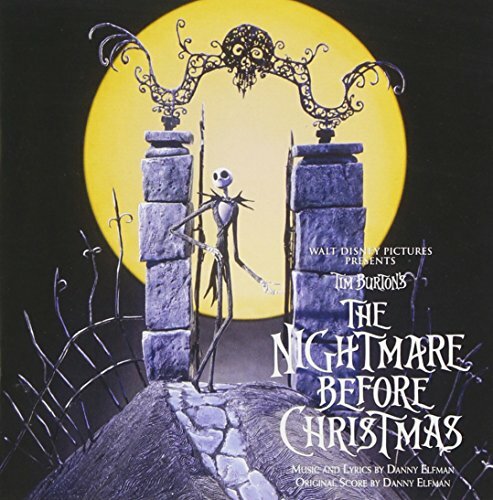 In order to prevent that, Jack Skellington seeks out a way to make sure Halloween lasts forever, even if it means that some holidays get corrupted. But Christmas wasn’t that important was it?